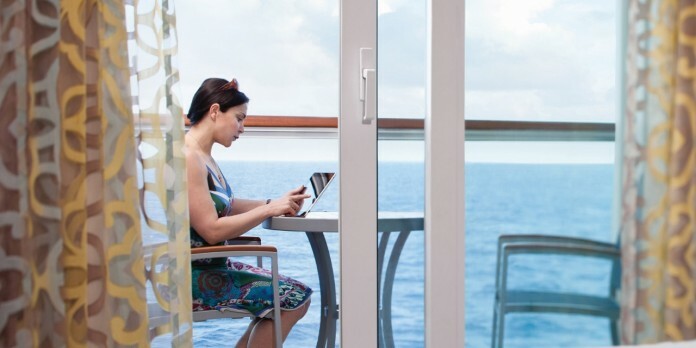 Internet users frustrated with slow and unreliable connections on cruise ships can now benefit from Royal Caribbean’s faster VOOM connection on all ships after the line expanded the system to cover the entire fleet, effective from this week. This means the new system will be in place and operational by the time Explorer of the Seas, Voyager of the Seas, Radiance of the Seas, Legend of the Seas and Ovation of the Seas cruise into Australian waters later this year. Passengers can connect their devices to the ships’ internet wirelessly from anywhere on the ship. First introduced on Quantum of the Seas, Royal Caribbean says the wireless VOOM system rivals speeds enjoyed on land. Furthermore, the line has done away with pricing plans based on minutes or megabytes downloaded and instead opted for a flat two-tiered price structure which will see passengers pay one of two prices per day based on their usage preferences. Families will also benefit from a reduced rate when connecting multiple devices. 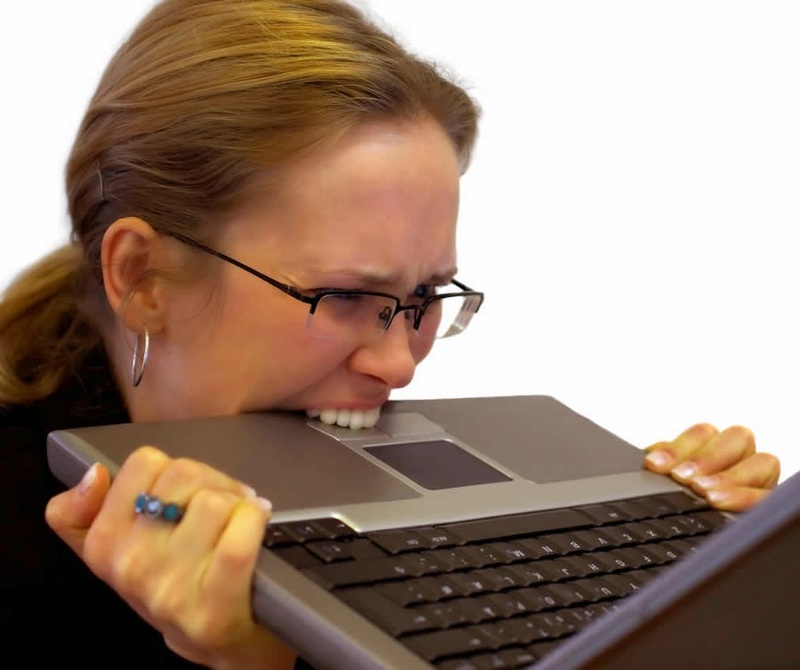 The frustratingly slow internet speeds on Royal Caribbean ships are now a thing of the past. Surf – designed for light users and those with minimal connection requirements who only wish to do some light web browsing, download and send emails and connect to social media platforms. This package is priced at US$12.99 per device per day, with a discount available for more devices connecting on the same day. Families connecting five or more devices on one day can do so from $8.99 per device per day. Surf & Stream – for cruisers keen to stream music or movies during their voyage or stay in touch with friends and family via Skype, this package is priced from $17.99 per device per day, with families able to connect five or more devices from $11.99 each per day. Discounted prices can be secured through the Pre-Cruise Planner if purchasing in advance, which can result in savings of up to 30% off the prices charged onboard. However, Crown & Anchor loyalty members eligible for internet discounts will only be able to take advantage of this benefit by buying their internet after boarding. 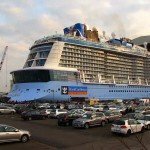 The new packages are a significant improvement on the per-minute rates charged previously on Royal Caribbean, which started at US$0.65 per minute, US$35 for an hour up to US$150 for a 500-minute allowance.